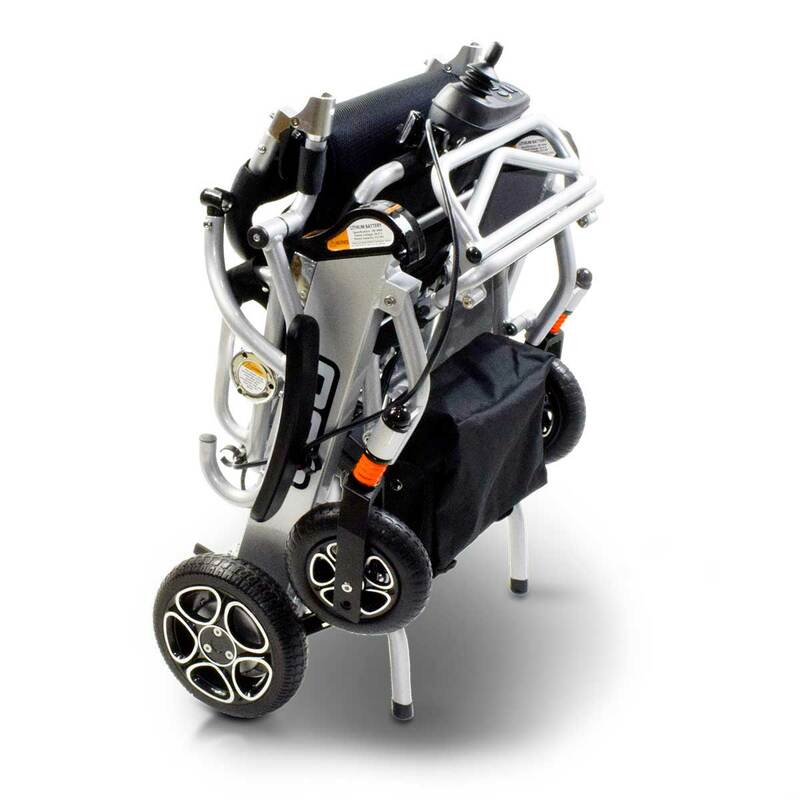 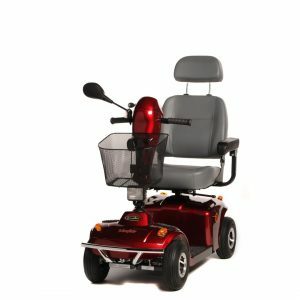 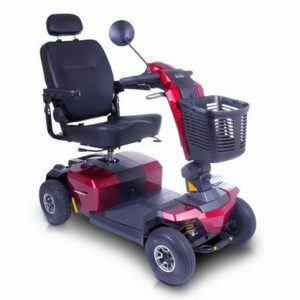 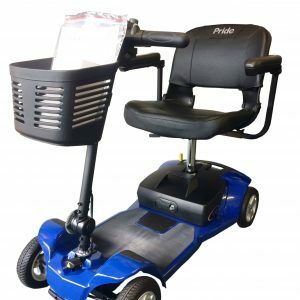 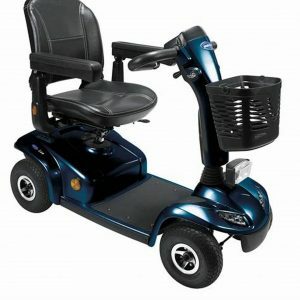 Pride mobility have used the latest in advanced folding technology to produce the i-Go powerchair. 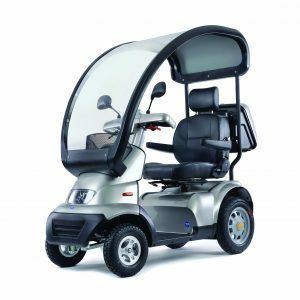 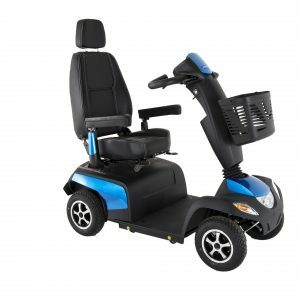 This lightweight powerchairs is powered buy two Li-ION batteries which fit within the frame itself to provide even more space saving. 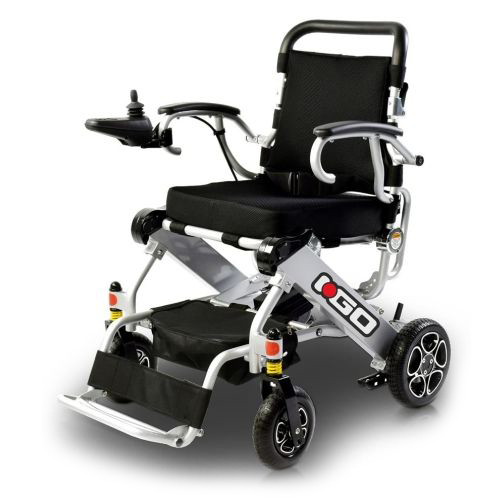 Easy to control and with its small turning circle of only 90cm allows this chair to be used within small spaces when out about about or even within the home.